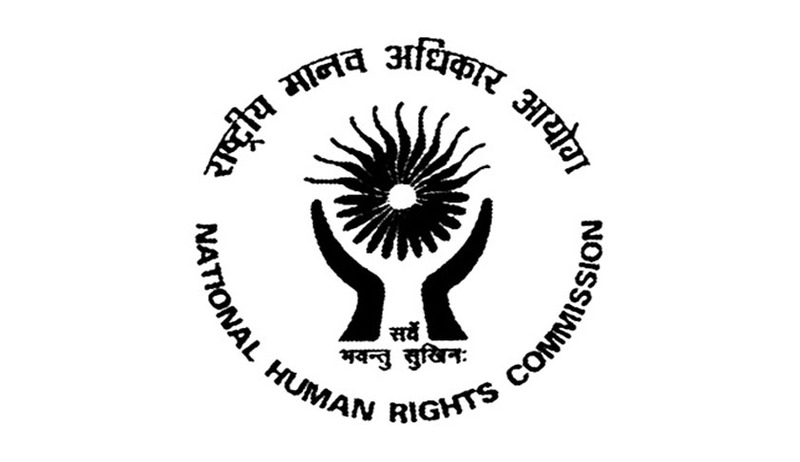 Through a Press Release, the National Human Rights Commission has reminded the Maharashtra Government to pay Rs.50 thousand each to the two girls, who, it had held, were illegally detained by the police following a Facebook post after the death of Shiv Sena Chief Balasaheb Thackeray. Having received no response to its notice and reminders to show cause why monetary relief should not be paid to the victims of human rights violation, the Commission, in its latest direction, has asked the Chief Secretary of the State to submit the compliance report along with the proof of payment within four weeks failing which, it may be constrained to take recourse to coercive process under Section 13 of the Protection of Human Rights Act, 1993. The police had booked the two girls under IPC sections 295 (a) (deliberate and malicious acts, intended to outrage religious feelings of any class by insulting its religion) and 505(2) (statements creating or promoting enmity, hatred or ill-will between classes). The Commission had taken suo motu cognizance of the issue on the basis of media reports carried on the 21st November, 2012 that two girls were arrested on the 19th November, 2012 on the ground that they had committed offence under Section 295 (a) IPC. Section 505(2) IPC was subsequently invoked by the investigating Inspector. One girl was arrested for posting a comment at the time of the bandh after the death of the Shiv Sena Chief, Balasaheb Thackeray, and the other for liking the same. These actions had annoyed some Shiv Sena activists of Palghar Division. They concluded that the arrest was a violation of the Fundamental Right guaranteed under Article 19 of the Constitution of India. The comment did not have any content to attract provisions of the Information Technology Act, 2000. The Maharashtra Government had informed the Bombay High Court in February last year that it suspended two senior police officers over the arrest of two girls from neighboring Palghar for protesting on Facebook the shut-down in Mumbai on the day of Bal Thackeray's funeral.